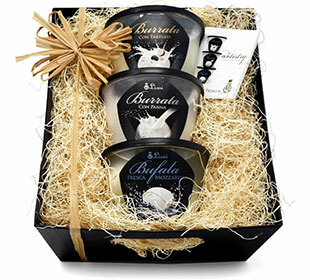 Our fresh mozzarella products are now available direct to you, shipped right to your very own doorstep nationwide. Lioni Direct products and unique gift samplers can be shipped to your office, to friends, family and corporate clients. 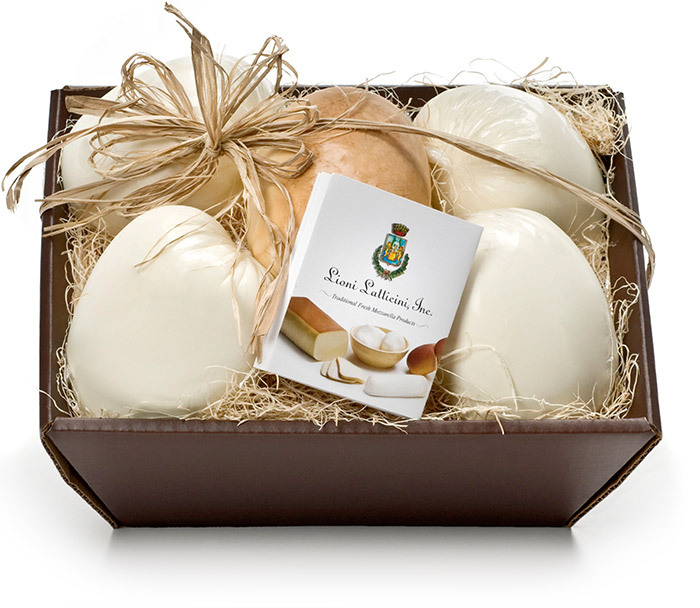 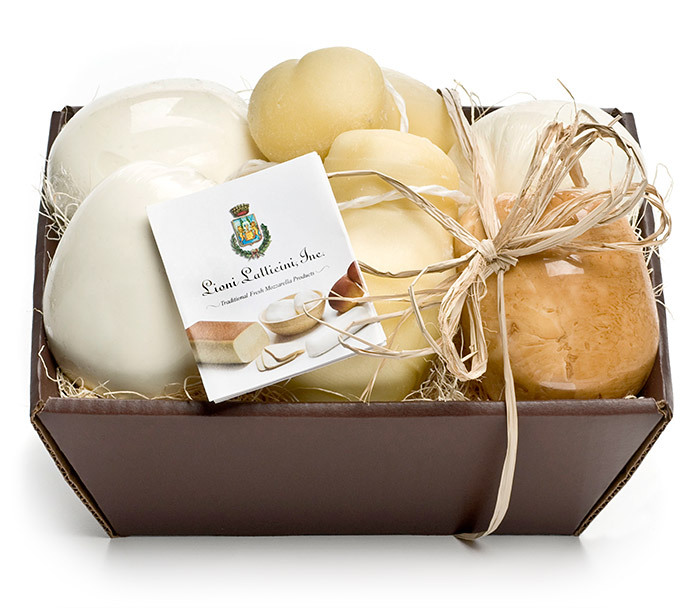 A simply delicious sampler of your favorite premium mozzarella ideal for enhancing the flavor of any table! 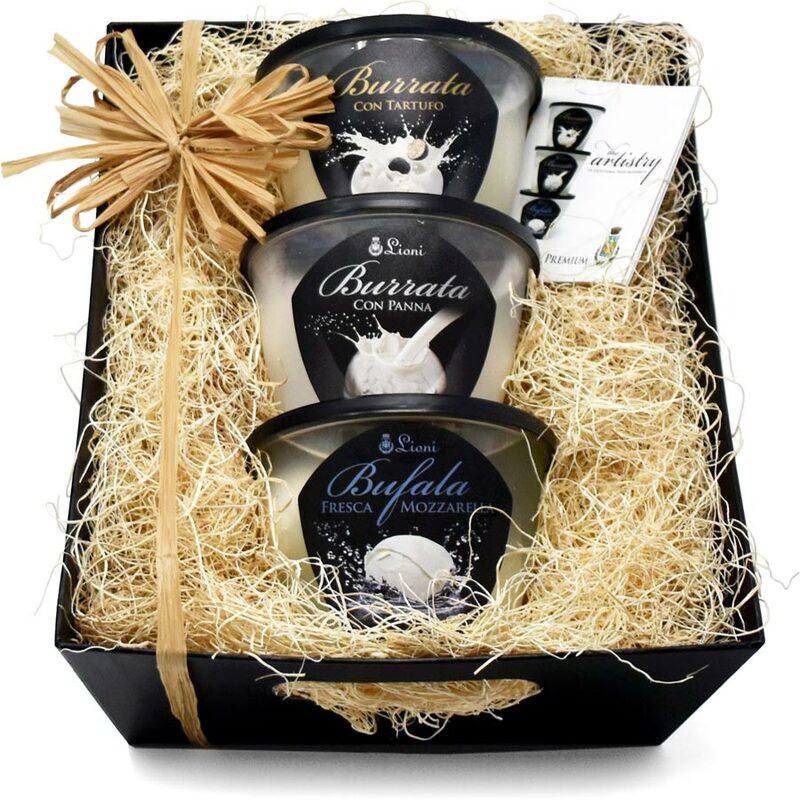 A simply delicious sampler of your favorite all natural fresh mozzarella delights ideal for enhancing the flavor of any table! 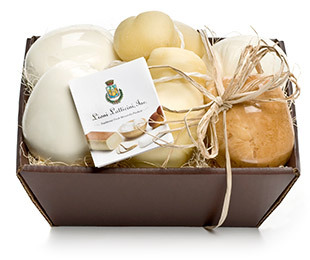 A flavorful assortment of Lioni’s fresh all natural Latticini products perfect for the passionate cheese enthusiast!